Tip of the Sphere follows 2016’s Mangy Love. For that record, McCombs made his television debut on The Ellen DeGeneres Show and was featured in The New York Times’ Sunday Arts & Leisure section. It was named a “Best Rock Album of the Year” by Pitchfork, featured in the Washington Post’s “Best Music of 2016,” plus many other best of 2016 lists, and was his overall most critically praised album. 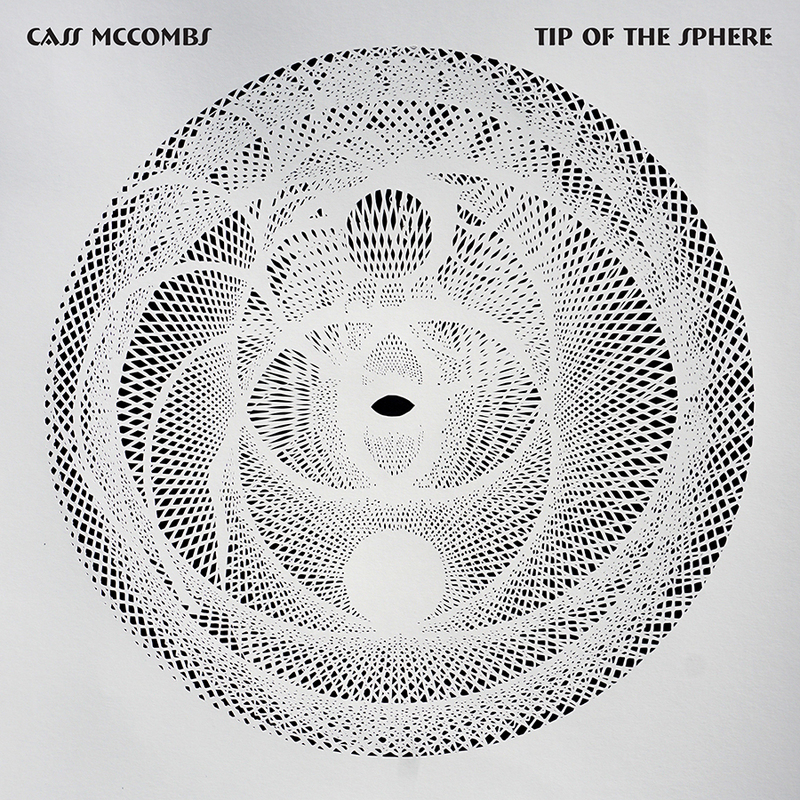 While most of McCombs albums have been pieced together in different studios over an extended period of time, Tip of the Sphere was recorded quickly and with a strong sense of purpose at Shahzad Ismaily’s Figure 8 Studios in Brooklyn. This new approach for McCombs brought his songs a raw immediacy and a special balance of compassion and experimentation with the intent of making a more consistent statement. The rock songs have more fervor, the ballads are more beautiful, the explorations more confident; the sounds of jazz and Latin music creep in through the back window. Engineered by Sam Owens (aka Sam Evian), Tip of the Sphere features the core band of McCombs (guitar, vocals), Dan Horne (bass), Otto Hauser (drums) and Frank LoCrasto (piano, organ, and more), plus a range of guests.